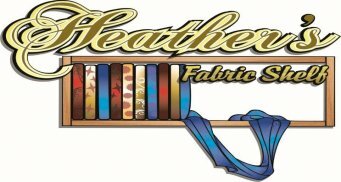 Welcome to Heather's Fabric Shelf! 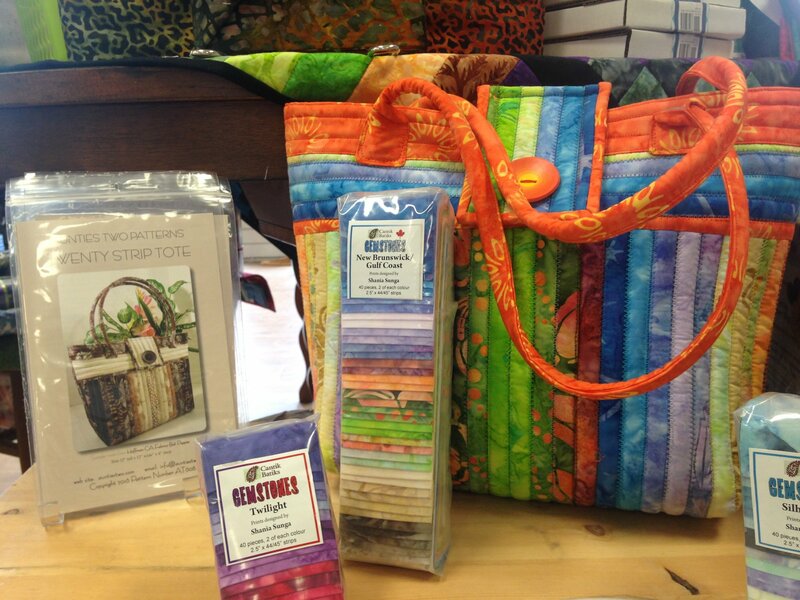 We carry a wide variety of quilting fabrics, including a large selection of batiks. Here you will also find all the notions, patterns, books, kits and classes you need to make that special project. Heather, Bill and her knowledgeable and friendly staff are here to help you in every way they can to create that heirloom for years to come! Would you like to receive our weekly newsletter with all the latest photos of projects to come into the shop, free pattern links, sales, the latest new product in the shop and more? Sign up here to join!